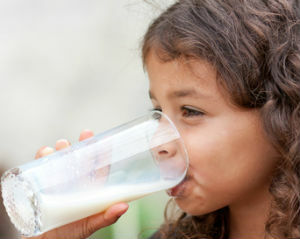 It's no secret that calcium is important for the development of strong and healthy bones, especially in young growing bodies. But research presented by North Carolina State University suggests that it may also play a significant role in the prevention of obesity later in life . Scientists at NCSU conducted an 18-day trial in which two dozen newborn piglets were closely monitored for changes in bone density and composition. The piglets were divided into two equal groups; the experimental group was fed a diet that was unusually low in calcium while the control group was given a normal high-calcium diet designed to mimic nursing from their mother. As expected, they found a considerable decrease in the overall bone density of the piglets in the experimental group as compared to those in the control group. More interestingly however, they also noticed that an unusually high percentage of the stem cells contained in the bone marrow of the deficient piglets had already been programmed to develop into fat cells instead of bone. The bones of pigs, like those of humans, are filled with marrow that is largely made up of stem cells. As the pig grows, these stem cells are normally utilized to expand and reinforce the existing bone structure. In the case of these experimental piglets, an abnormally high percentage of cells were predestined to become fat cells later in life due to this calcium deficiency. 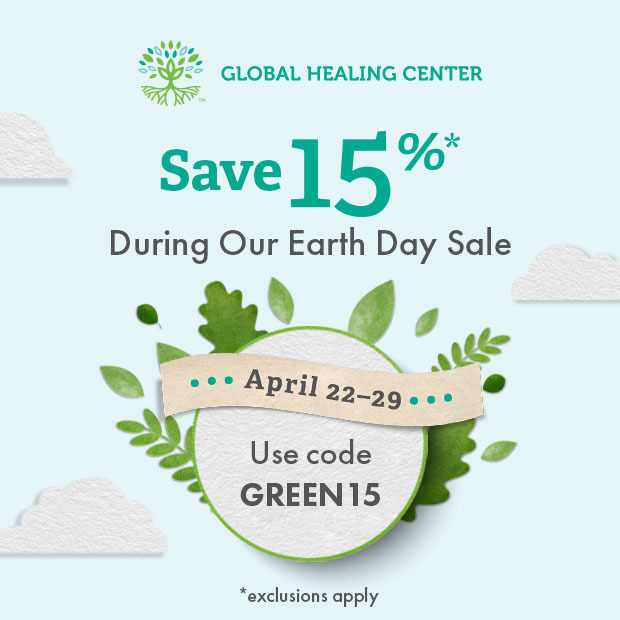 This predisposes them to a range of considerable health concerns such as obesity. 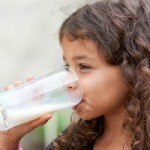 Assuming that the same holds true for human children who suffer from low calcium intake during the early years of life, these findings could make a significant difference in fighting the epidemic of adult and childhood obesity that has plagued much of the developed world for decades. Unfortunately, like the piglets in this experiment, many young people simply don't get enough calcium from their normal diet. Not only does this predispose them to a potential lifetime of frail bones and increased risk of obesity, it can have a wide range of negative long term effects on their overall mental and physical health. 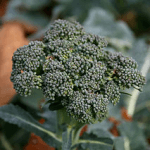 Calcium also plays an essential role in the development of healthy brains. Without the proper amount of it, the human brain loses the conductivity it needs to properly channel nerve impulses, which in turn can have a huge impact on how well young minds are to learn and process information. Getting enough calcium isn't always easy. And that goes for both children and adults. Eating an abundance of foods high in calcium is the best way to get your daily recommended amount. Not only will you get plenty of calcium, but also many other nutrients as well. 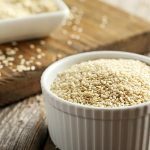 If you don't consume enough calcium-rich foods, then it may be best for you to take a dietary calcium supplement, as they are an easy and convenient way to ensure that you and loved ones are getting all they need. I highly recommend giving IntraCal a try. 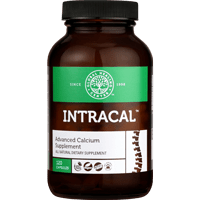 Unlike many commercially manufactured calcium supplements, which can be difficult for the body to process and utilize, IntraCal is a unique, scientifically formulated form of calcium and magnesium orotate that is up to 90 percent more bioavailable than most other supplements on the market. 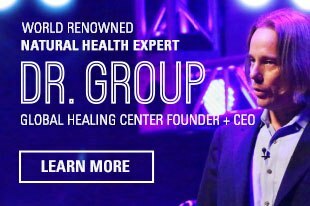 Dr. Chad Stahl, Mick Kulikowski, Dee Shore. Getting Enough Calcium in Early Life Could Be Key for Optimal Lifelong Bone Health. North Carolina State University. 2010 May 12.